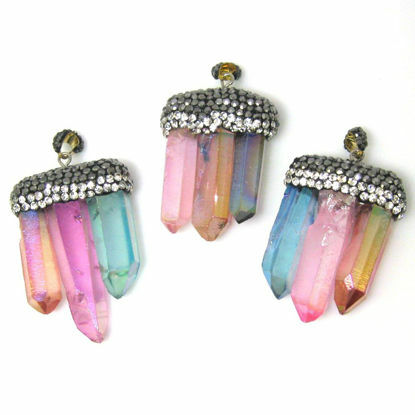 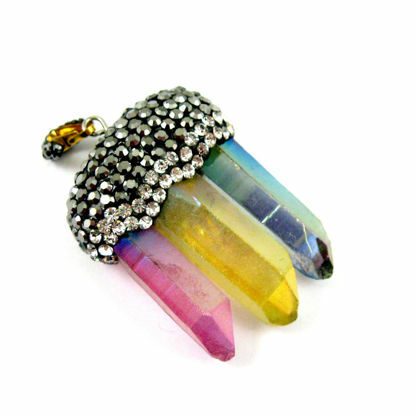 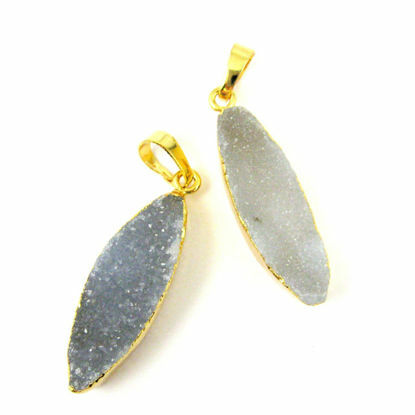 Druzy is the glittering effect of tiny crystals over top a colorful mineral. 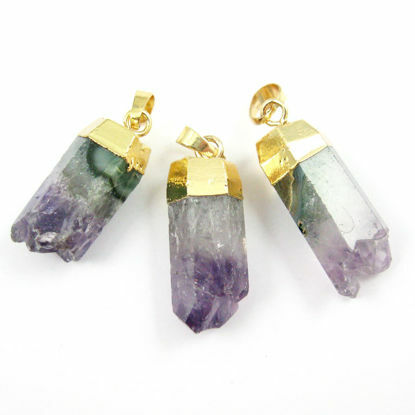 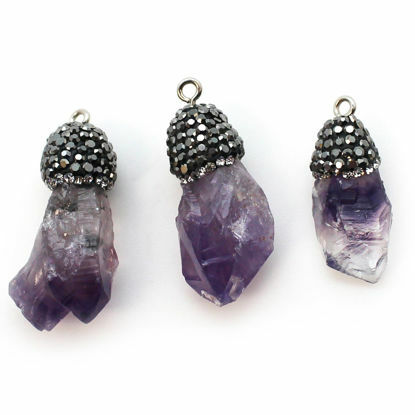 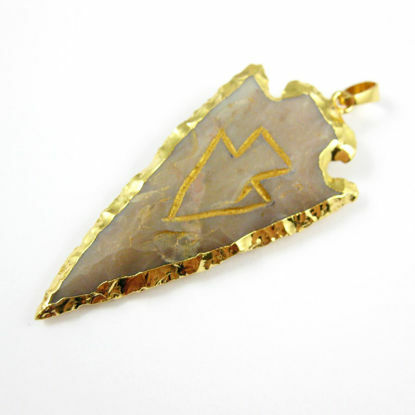 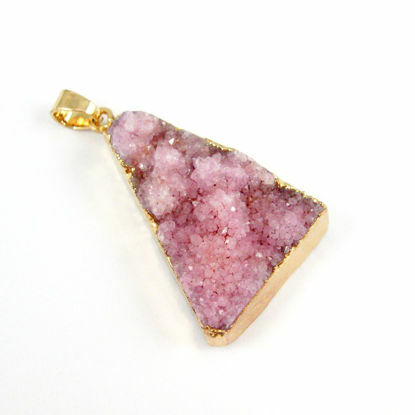 Our druzy pendants are made of natural druzy crystals and finsihed with 24K gold plated bail or settings. 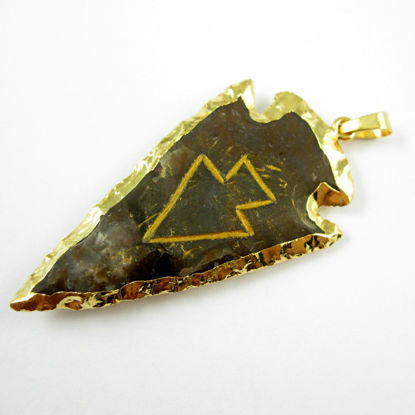 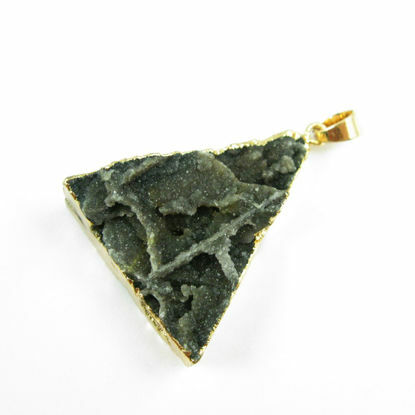 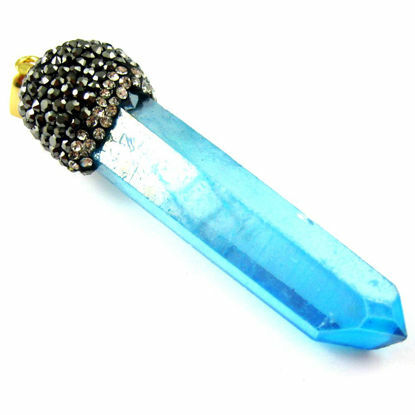 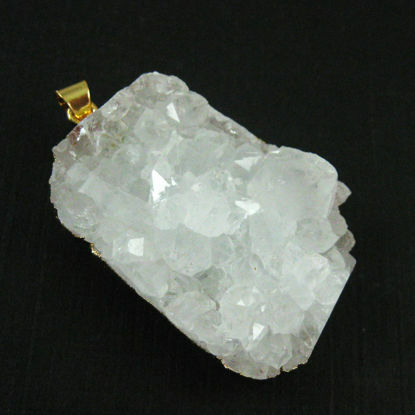 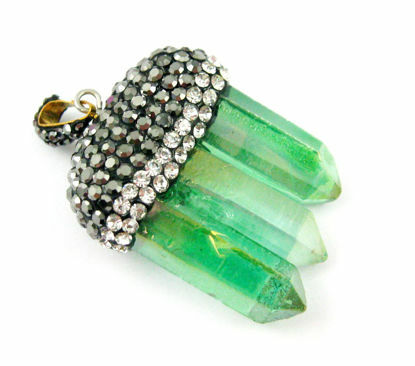 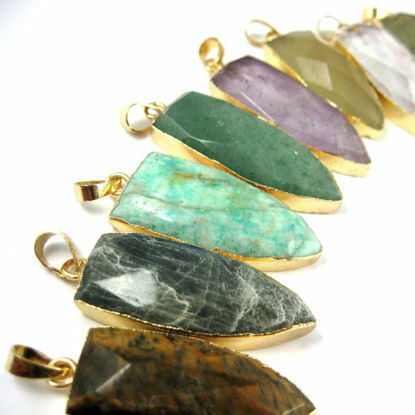 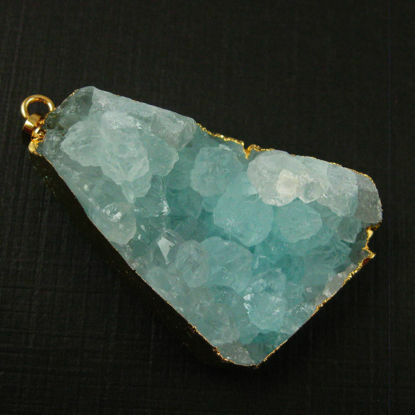 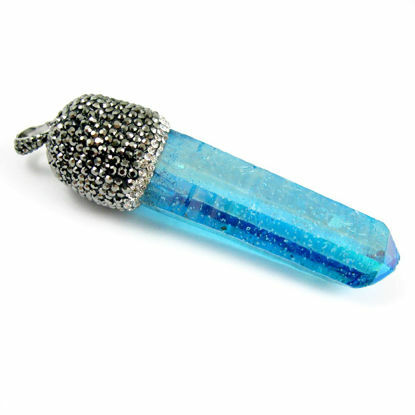 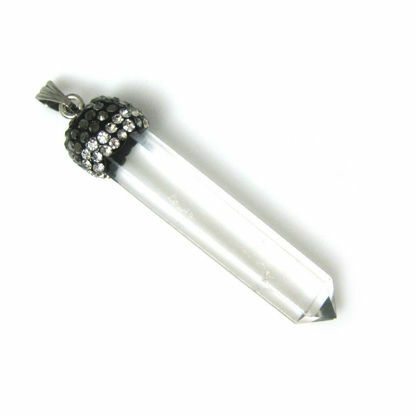 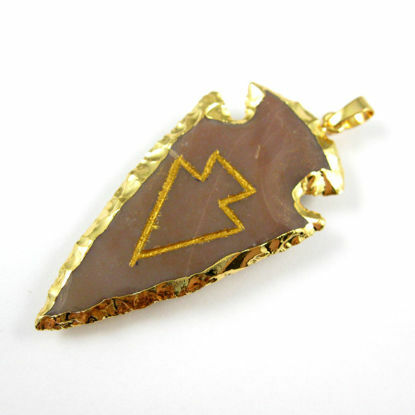 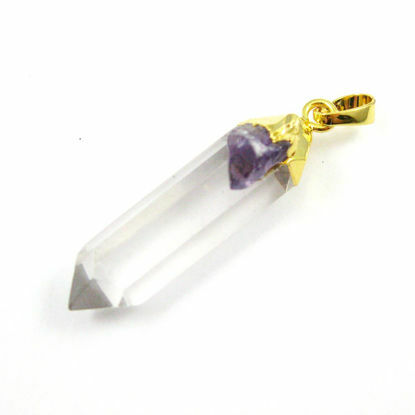 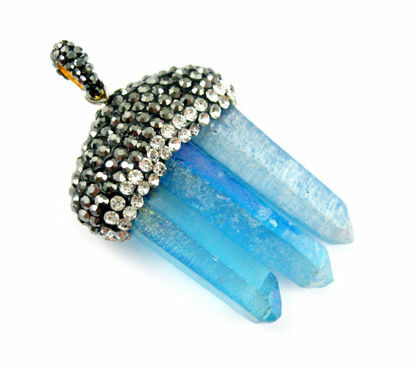 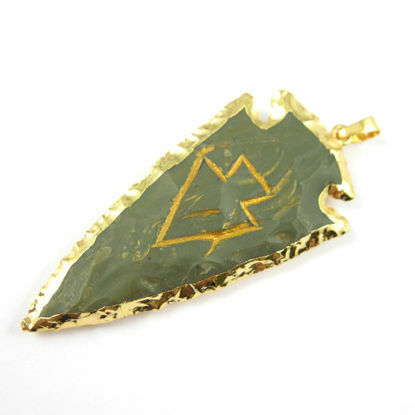 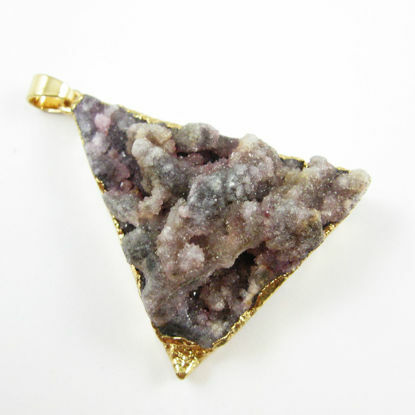 We offer druzy pendants in different styles and sizes. 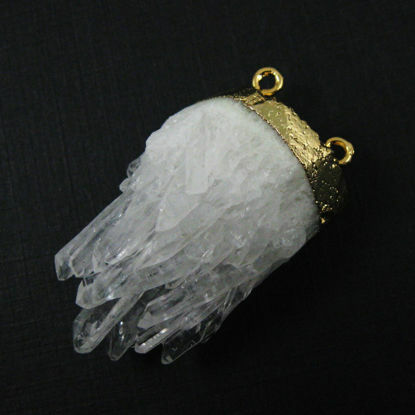 As a direct importer and distributor from manufactures, we offer very competitive wholesale price to our jewelry professionals and business owners. 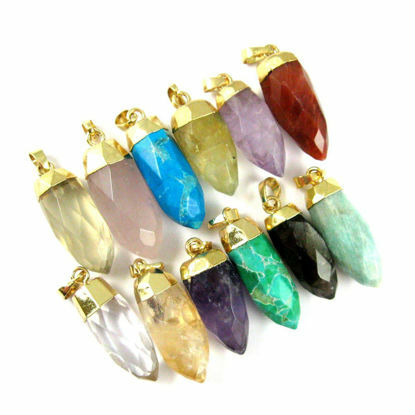 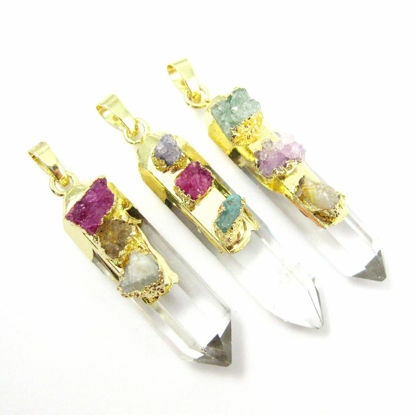 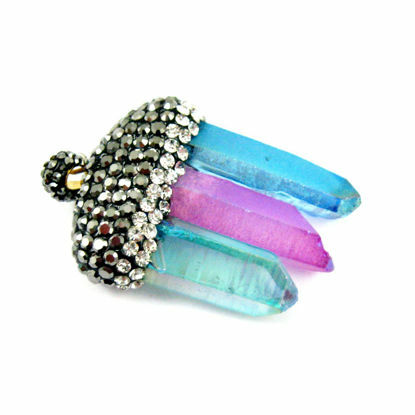 Wholesale druzy pendants with gold plated settings.